I just had pecan pie for dessert tonight, yum! Oh can i have some? 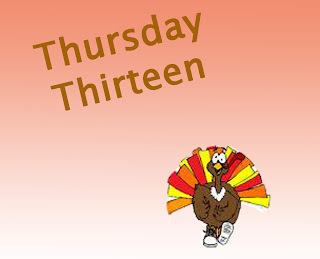 Happy thanksgiving and T13 too. It all sounds delicious!! Have a wonderful Thanksgiving! No sweet potatoes? Wahhh?? That is my favorite part. 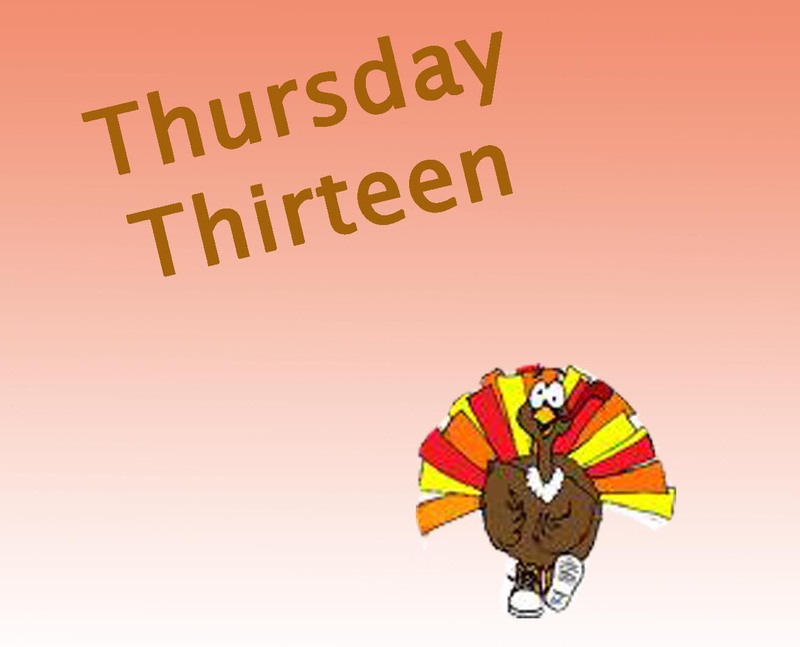 I like those, green beans, brussel sprouts, and pumpkin pie. I don't eat meat so definitely not a turkey person. I'm trying a new faux turkey item this year with vegan stuffing. Excited for that. Great list! If I hadn't just eaten I'd be drooling!! I hope you had a wonderful Thanksgiving!